The sequel to DigiTech's successful Trio, the Trio+ aims to build on the success of its predecessor, listening to what you play and generating bass and drum accompaniments to match. There are a number of excellent new features included on the updated trio, including a built-in synced looper, SD Memory Card expansion and an FX loop. Alongside the popular features that return, such as; the ability to learn up to five different song parts, tempo control and the ability to strip down the bass using the simple bass knob. The Trio+ has a choice of 12 genres to choose from, which include; Rock, Pop, Country, Folk, Metal, Blues, R&B, Hip Hop, Latin and Jazz. 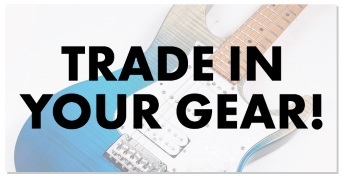 Within those genres you can then choose between 4/4 and 3/4 time signatures. The Digitech Trio+ is the logical next step after last year's tremendously successful Digitech Trio. Like the original, the Trio+ listens to what you play and generates bass and drum accompaniments to match. Expanding on this concept, Digitech have added a number of features that makes the Trio+ a formidable tool for fun, practice, writing and even gigging. The Trio+ has a built-in synced looper, SD Memory Card expansion (which allows for 12 songs with loops to be stored to an included 8GB Micro SD card) and a much-requested FX loop for better integration with other pedals. These features give you the opportunity to take the Trio+ to the stage as a serious tool for creating layered soundscapes and complex tunes with multiple parts. The DigiTech TRIO+ has 12 genres that you can choose from including Rock, Pop, Country, Folk, Metal, Blues, R&B, Hip Hop, Latin, and Jazz. 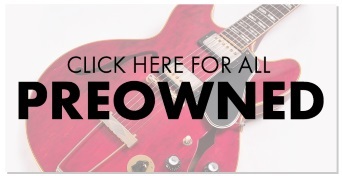 Up to 12 song styles are available for each genre and you have the choice of 4/4 or 3/4 time signatures. Then you can make the TRIO+ learn up to five different song parts that you can play on the fly for a complete performance. The Trio has a Tempo knob for locking in the groove, while the Simple Bass button strips down the bassline if it's too busy for your liking. A Loop control adjusts the level of the loop and overdubs in the mix, while the Alt Time button cycles through half time or double time for each part. 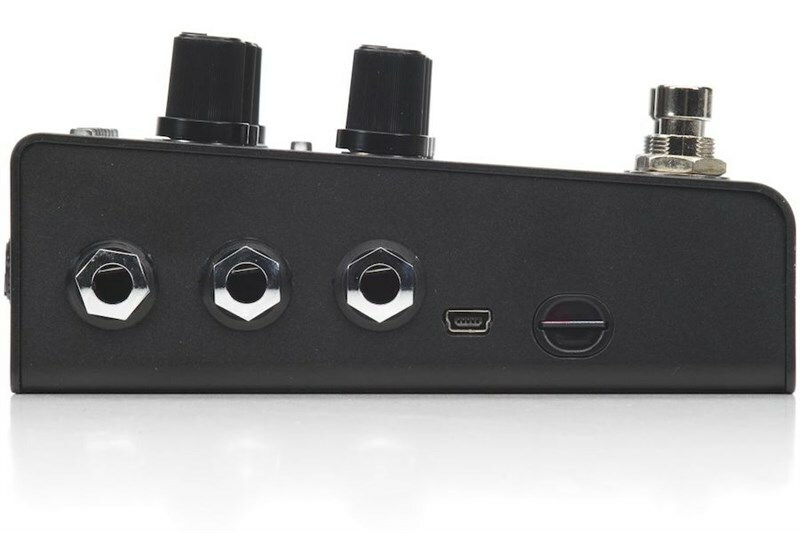 Other features include a headphone jack, F3X footswitch connectivity and included power supply. 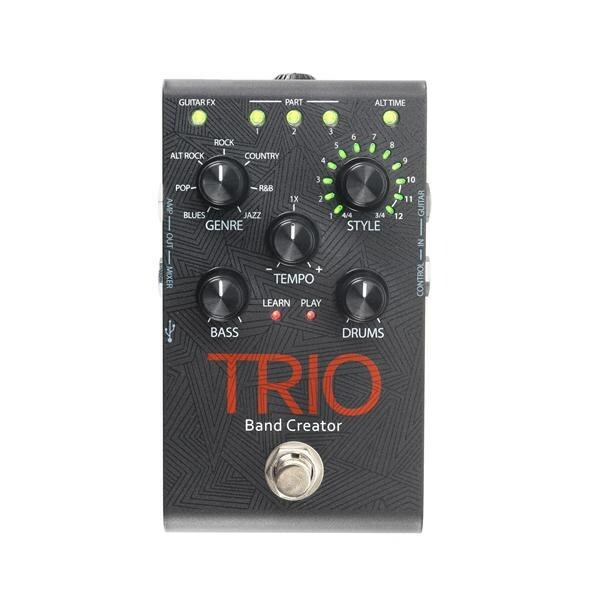 If you want a band without the band mates, look no further than the Digitech Trio+.